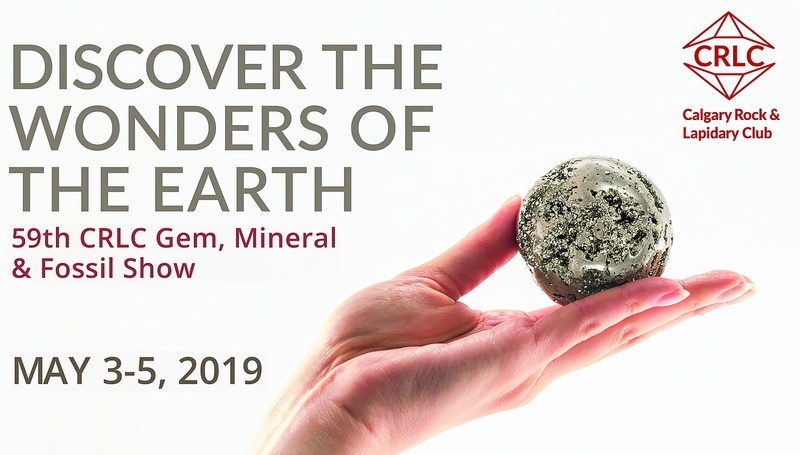 The 59th Annual 2019 CRLC Gem, Mineral and Fossil Show is May 3-5, 2019. 56 Unique vendors. One of the Largest Shows in Western Canada! This 59th annual show is a major fundraiser for The Calgary Rock and Lapidary Club and is Calgary's only gem show operated by a non-profit. 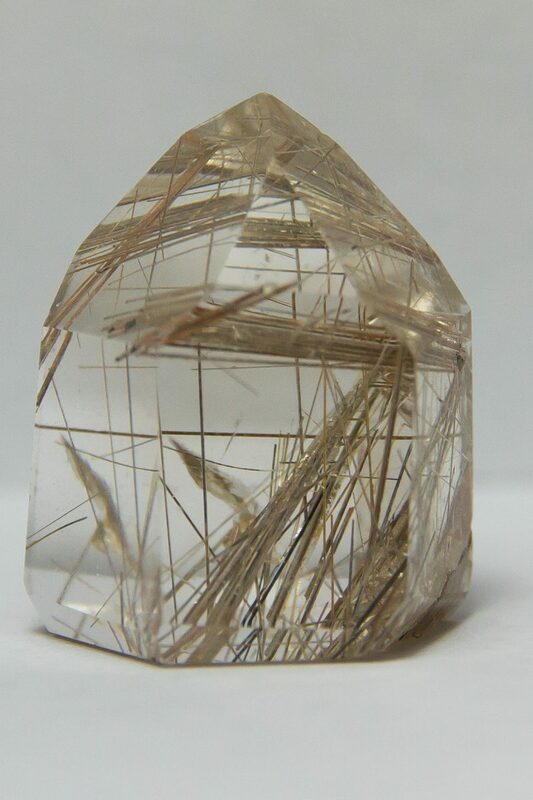 We have 56 dealers selling material from all around the world, including specialty rocks, gems, minerals, crystals, jewelry findings and supplies, and beads. Check out our new vendors!